Sounds like a good option for general planted tanks then! Do you find they are good for algae duties? @Sweefu, hope they go well for you! I kept them in my 60cm tank when I was in Sydney, they seemed happy to much on diatoms and green hair algae. Better than cherries in my (very limited) experience. Not off to the best start - one dead shrimp in the bag from LiveFish and TDS of the bag water almost 1000. 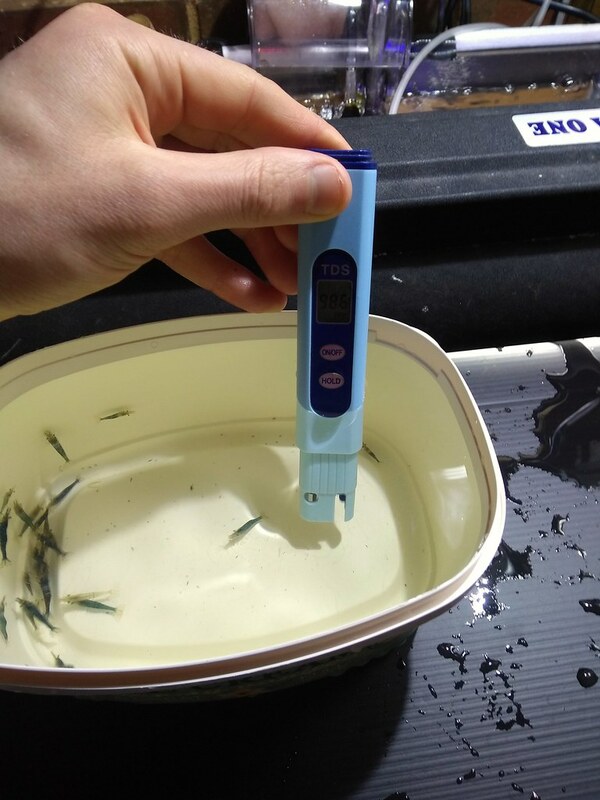 Add prime to your tank where water is being siphoned. Also have airstone. How did you go with the Shrimp? 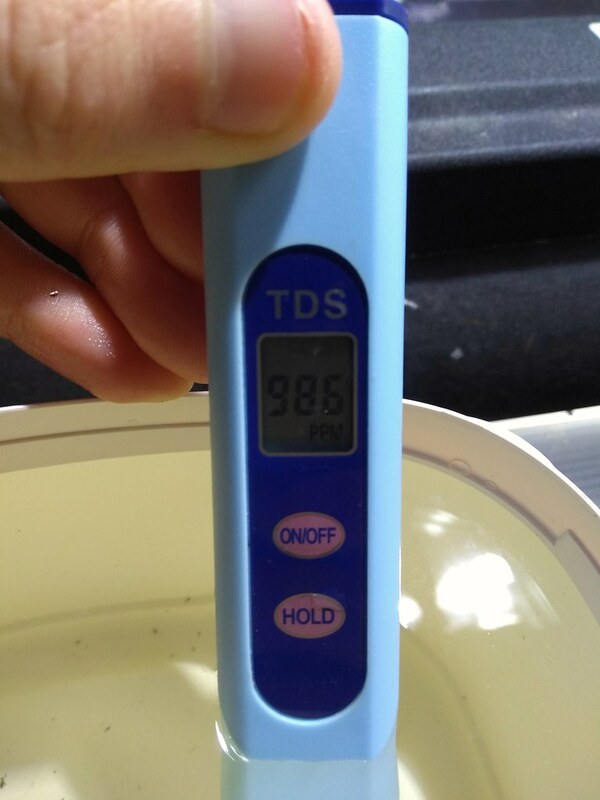 With the TDS, I think some numbskull has added 'aquarium salt' to their water. I think the fish stores do this to treat any diseases preemptively? 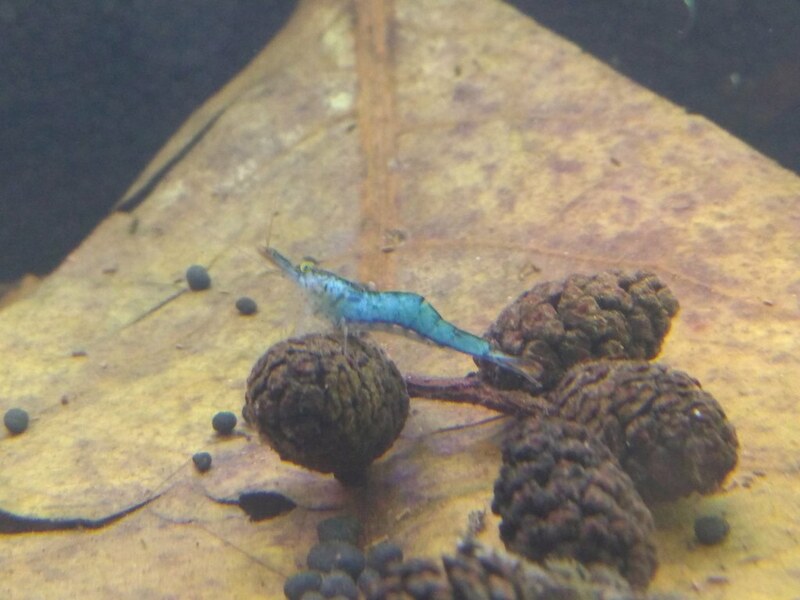 Shrimp settling in ok, very slowly becoming more active but not really eating or moving a lot yet. Seems like a really tough trip form the shop to here, they were only in transit for 1 night too. No idea about the salt - surely a big company like Live Fish wouldn't do that? Colours are amazing though, for the most part. There are about 3 or 4 Just normal transparent glass shrimp in there too.